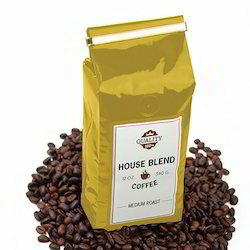 Pioneers in the industry, we offer side gusset coffee bags, brown stand up pouches with zipper and three side seal bags from India. With sincere intentions to preserve and uplift our reputation in the market, we bring forth a wide assortment of Side Gusset Coffee Bags. 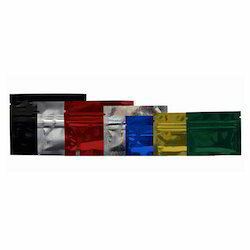 Owing to their features such as light weight and high strength, the offered pouches are used for packing of coffee. Offered pouches are crafted by skilled craftsmen using excellent quality basic materials as per the latest market trends. The offered pouches are available in various shapes, colors & designs and can also be customized as per client’s specific requirements. 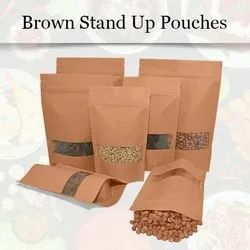 We are offering Brown Stand Up Pouches with zipper to our clients.